RESIDENTIAL GUTTERS | Direct Roofing and Waterproofing Ltd. 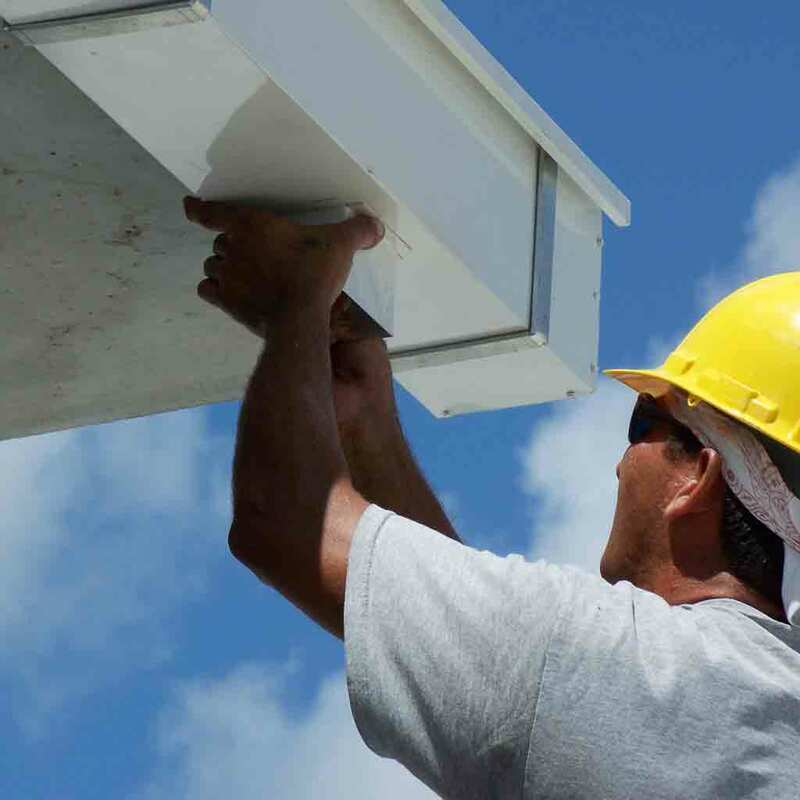 Residential Gutters installation and replacement services, seamless gutters and gutter guard installation. 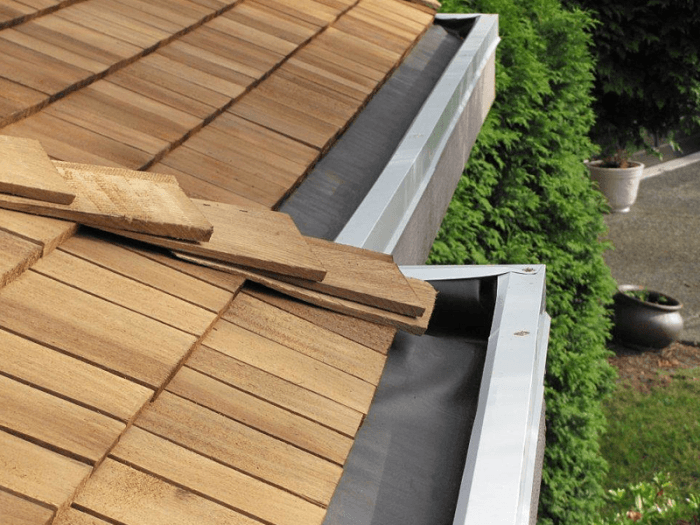 Gutters estimates for the Vancouver, Abbotsford, Surrey, Langley, West Vancouver, North Vancouver, Richmond, Burnaby and Chilliwack. 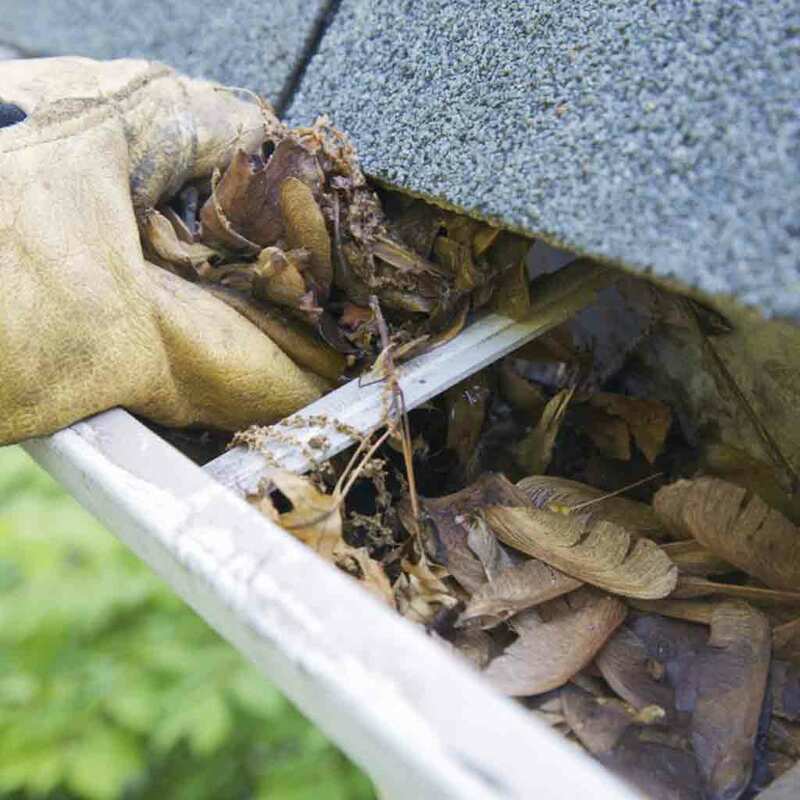 When the time comes to re-roof your home, chances are fairly high that it will also be time to have your gutters looked at, too. ‘Hanging’ aluminum and metal gutters should be kept clean of debris from trees, dirt and moss to ensure the water runs off the roof and flows to the downspout. 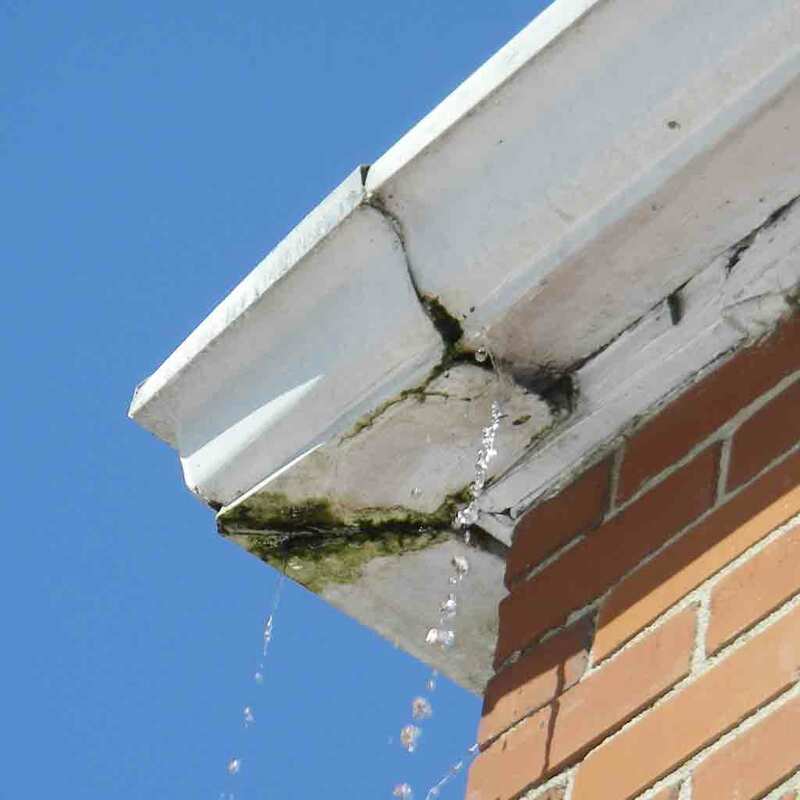 We look at the condition of your gutters at the same time as checking the condition of your roof. 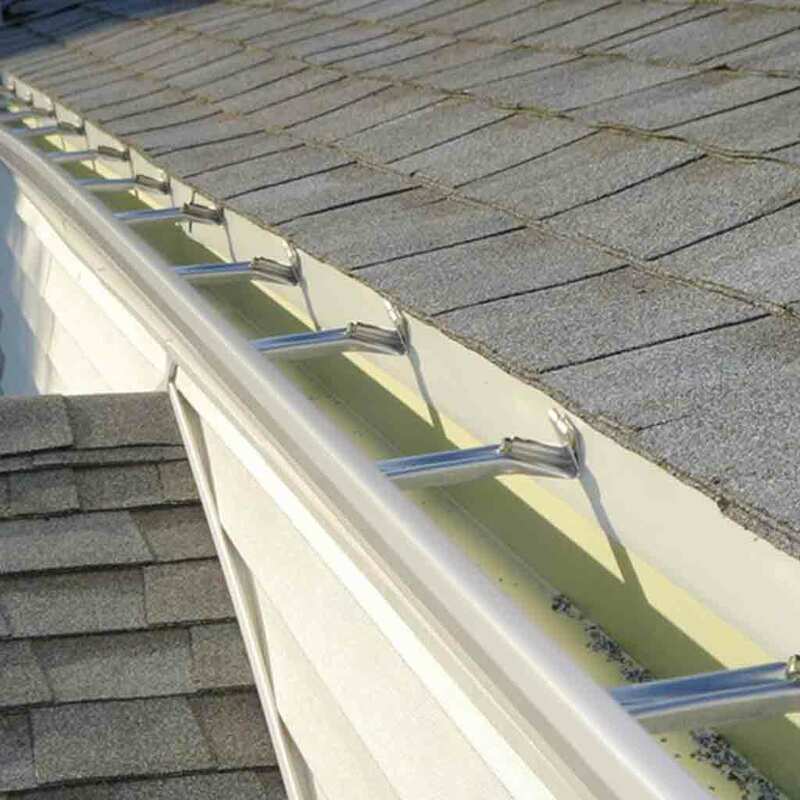 A properly installed gutter system will significantly reduce the chances of roofing problems and leaks.